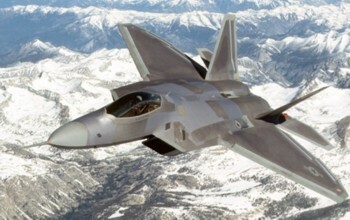 You are an F/A-22. You are technologically inclined, and though you've never been tested in combat, your very name is feared. You like noise, but prefer not to pollute any more than you have to. And you can move with the best. Yes, suits my mood quite well.